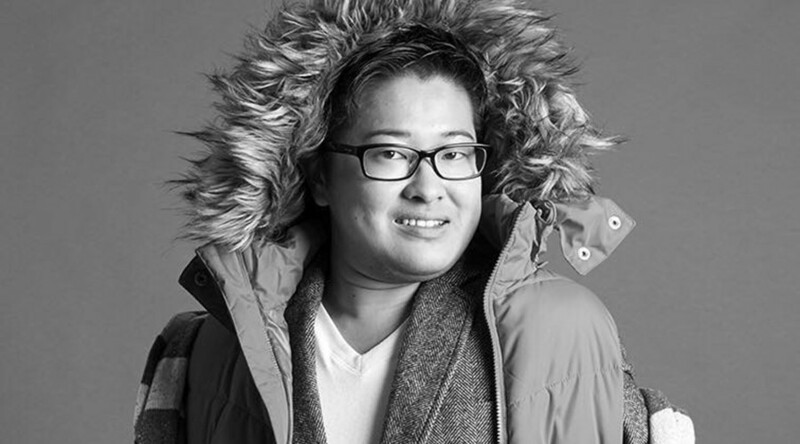 Japanese politician Tomoya Hosoda is apparently the first transgender man to be elected to public office. The landmark step comes after decades of transgender women being involved in politics throughout the world. The 25-year-old, who came out as transgender in his student years and began his transition in 2015, was elected this week as councilor for the city of Iruma in Saitama Prefecture, Pink News reported. Hosoda was elected on a platform of promoting diversity and support for all minorities, not only those in the LGBTQ community, according to The Independent. 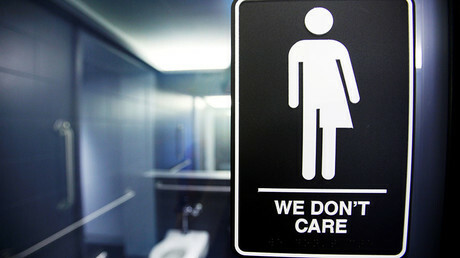 Transgender people have been holding public office throughout the world for decades. Georgina Beyer of New Zealand is credited for being the first openly transgender women to be elected, serving as Mayor of Carterton District starting in 1995 and later as a member of parliament. Japan elected a transgender woman, Kamikawa Aya, in 2003 to serve in Tokyo’s Setagaya Ward Assembly. Openly transgender women have held office over the years in other places, including Cuba, the Philippines, Chile, and Texas, USA.